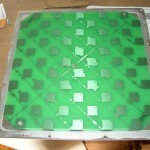 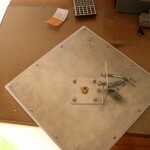 Just found some few new pictures and new name on the pcb plate NETEK. 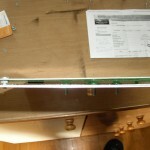 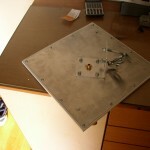 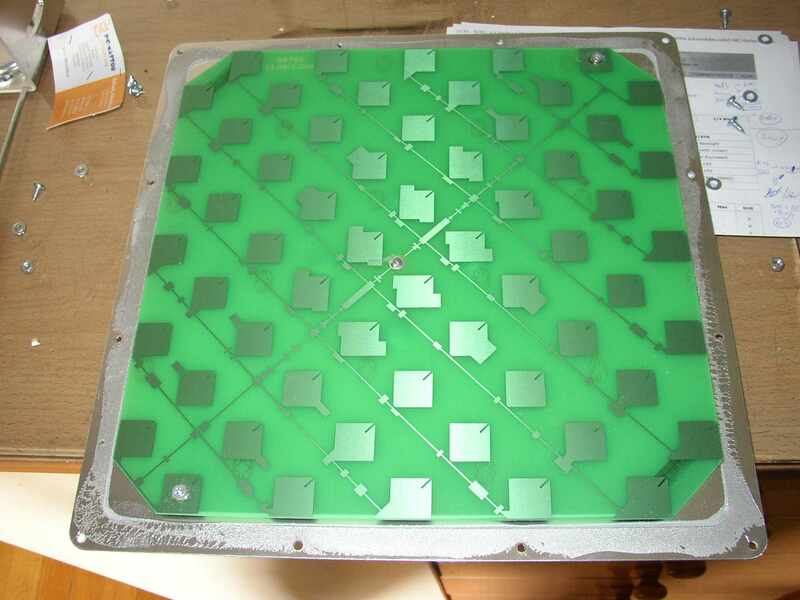 I thing that this is the same antenna as 23dbi-5ghz-pcb-panel-antenna. 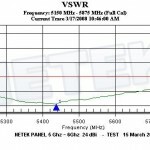 SWR test shows very good results for this antenna.